Colonel Eric A. Rojo was elected as the 62st Commander-in-Chief of the Military Order of the Loyal Legion of the United States (MOLLUS) on October 28, 2017, during the Annual Congress Meeting in Gettysburg, PA. The 62nd Commander in Chief of the Military Order of the Loyal Legion of the United States, is also Commander of the American Legion Post #2 in Mexico; member SUVCW Lincoln-Cushing Camp No. 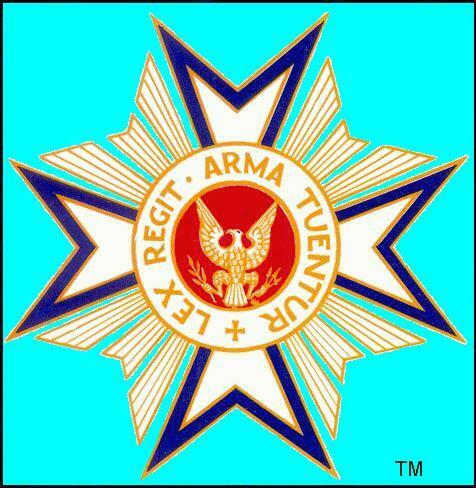 2; SVR Company…; Military Order of World Wars, Military Order of Foreign Wars, American GI Forum; Past President Hispanic War Veterans of America; VFW; Grand Croix TJ; member of the Instituto Mexicano de Geografia e Historia, Honorary Member of the “Legion de Honor Nacional de Mexico”. He is lifelong security and international affairs professional, with a career in the US Army from Vietnam to the Pentagon. Appointee in the Reagan Administration, media spokesman for President George W. Bush. In addition to his military career, has been very active in US-Mexico trade (NAFTA), and border security issues. He provides regular commentary and analysis for organizations and media including, Azteca America (where he has a weekly news segment covering the US election); CNN en Espanol, NTN24, MSNBC, RAI, Voice of America, CNN, NTN, Telemundo, BBC America, writes for the magazine Seguridad en America; is a regular guest speaker at many universities. A graduate of the University of Maine, the Inter American Defense College, US National Defense University, and the ITESM of Monterrey. 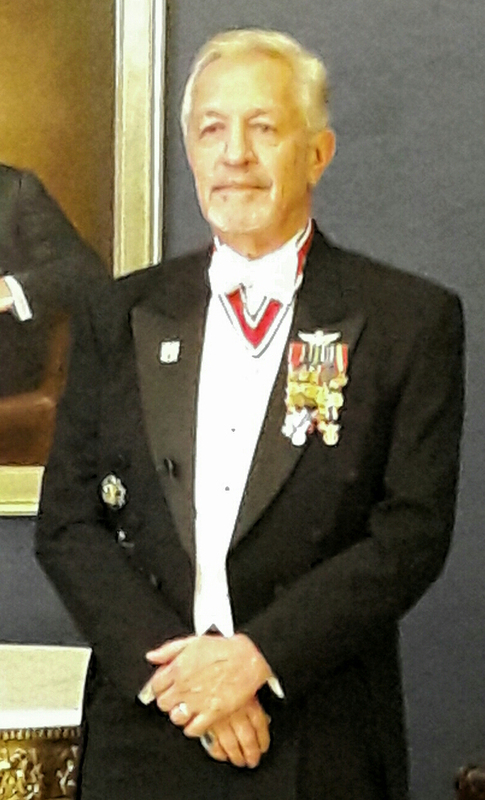 He is recipient of the Themis award from the Latin American Lawyers Foundation in recognition of his work in International Security and anticorruption.